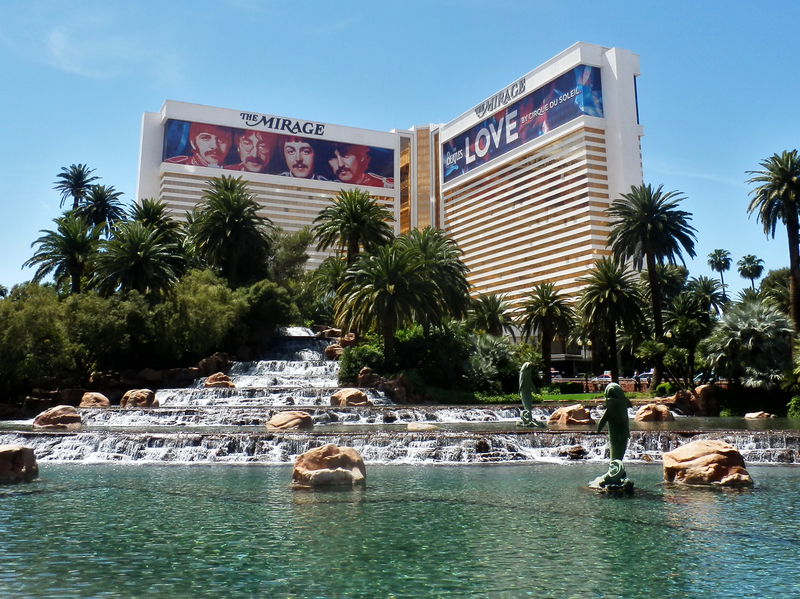 The Mirage Event Center is the largest venue space within the facility. With 90,000 square ft of exhibiting space and capacity of 8,650 people. This venue also has the ability to be partitioned into three separate areas. Additionally, the facility comes with state of the art fiberoptics, power and lighting. 3 loading docks are also located on the premises. For the floor plans of the Mirage Event Center look here. The Nassau boardroom is the primary meeting space at the venue. With just under 2,000 square ft the room offers ample meeting room and state of the art visual presentation technology. The capacity can also hold up to 24 people. The grand ballroom is 40,000 square feet of exhibiting space located within the venue. The location also has a recessed stage and can hold up to 3,600 people. for ballroom floor plan look here. The Bermuda Ballroom is 5,280 ft of space that can be used for banquets and events. The location can also be used for smaller exhibiting events. For more information check out the floor plan here. The Montego ballroom is a 10,500 square ft facility great for groups and small events. The location can be broken down into 6 smaller partitioned subunits and has a loading dock for easy loadout. For the Montego floor plan look here. The St. Croix is the sister room to Bermuda Ballroom and offers a 700 square ft outdoor patio. This location also boasts a LED projector and large projection screen providing great meeting space. For top clients at the next event the St. Croix is a great space to show clients. If you are planning on exhibiting at an event being hosted at the Mirage, contact us today for more information on how we can help. Learn more about other venues in Las Vegas: Wynn, Westgate, Caesars Palace, Las Vegas Marriott, Las Vegas Convention Center, Sands Expo & Convention Center, MGM Grand, and Mandalay Bay.